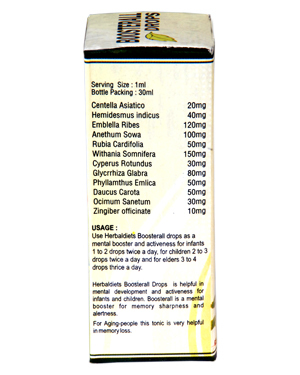 Herbaldiets CARDICURE is wonderful product for cardiac patients . 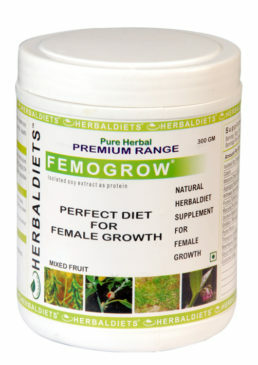 Bio-falvoniods acts as anti oxidants for cleansing deposit of cholesterol in arteries. 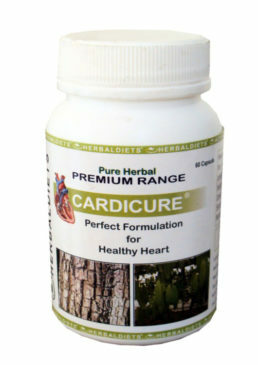 CARDICURE is an pure Ayurvedic formulation for lowering LDL and improving HDL. CARDICURE in combination with NONI DYTE has remarkable results. 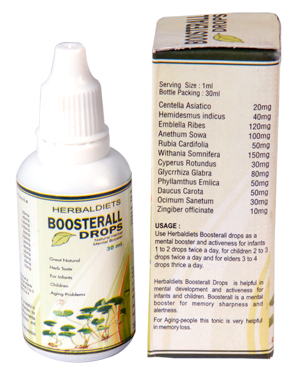 Doses: 1 capsule 2 to 3 times a day for cleansing and 1 capsule a day for prevention. » In this modern busy life with lots of stress an unknown compromise to keep up good health. This unknown ignorance causes stress on cardiovascular system. Free radicals production in the body is continuously increasing and causes blockage. » Lots of stress, wrong and faulty diet and sedentary life style are major reasons of heart disease. » Free radical production in the body causes blockage with in the arteries and damage arterial walls resulting heart disease. » Antioxidants are needed for scavenging of these free radicals. 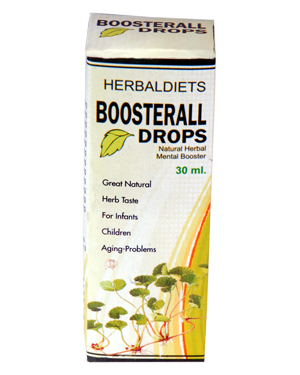 » Natural anti oxidant are best source provided by the plants in the form of bio-flavoniods. » It prevents blockage of the arteries through its most potent antioxidant properties. » Herbaldiet CARDICURE is not only helpful to clean and prevent blockage in arteries, but also reverses the process if taken for long time. » CARDICURE along with NONIDYTE is perfect blend for heart diseases. 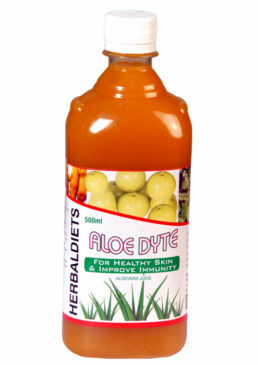 ALOE-DYTE (AMLADI) – Full Of Nutritions For Cleaning Toxic And Internal Healing. Doses: Use 15 ml twice a day. » From the ages Aloe vera plants usage are well known and appreciated. Researcher’s has mentioned the benefits of Aloe vera plants some 2000 years ago and regarded Aloe vera as best medicinal plant available. » Aloe vera plants usage and benefits can’t be replaced by any other alternative. » At present Aloe is commonly known as “Aloe vera”. The benefits of Aloe vera plant are innumerable from medicinal use to cosmetic use. 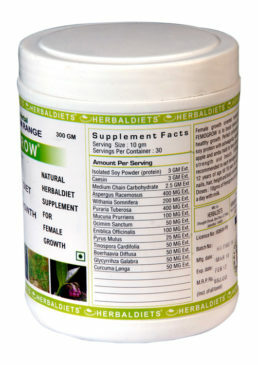 » It contains more than 70 essential medicinal ingredients including mineral, enzymes, proteins, amino acids, vitamins. These all combines and make Aloe vera plant really beneficial. » Various benefits and usage of aloe vera plant when taken internally helps to cure arthritis, insomnia, ulcers, infections, hemorrhoids, indigestion, constipation and heartburn it also helps in curing sunburn, scalds, psoriasis, eczema, acne and many more others. 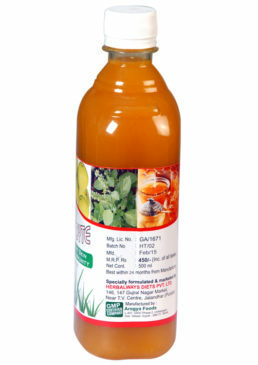 Apart from medicinal use there are various cosmetic benefits and usages of Aloe vera plant.